The National Business Daily reported that the factory, located in the Hi-tech Industrial Zone of Nanshan District in Shenzhen, disclosed details of the closure to its employees during a radio broadcast on Tuesday afternoon, but that a compensation plan had not been worked out. 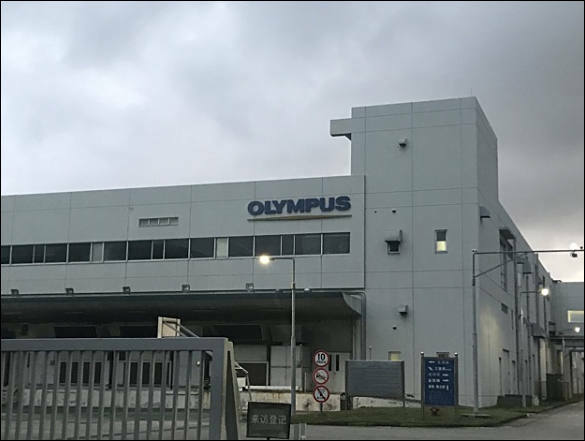 Founded in December 1991, Olympus (Shenzhen) Industrial Ltd. is a fully-owned subsidiary of the Japan-based camera maker, specializing in the design and manufacture of traditional and digital cameras as well as other products. Sources from the factory told Shanghai-based The Paper that the popularity of smartphones has led to the rapid shrinking of the digital camera market and a sharp decline in the operating rate at the factory. The equipment at the factory is worn down and unable to maintain its competitiveness, the report said. 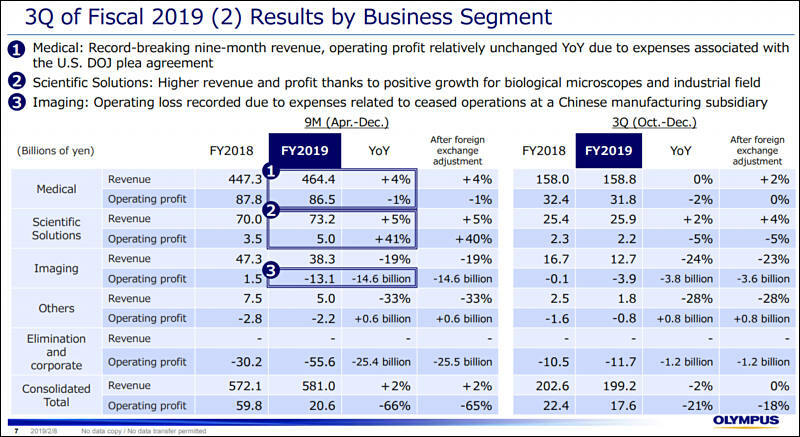 Data from the factory showed that it continued to make a profit in the past three years, but the operating rate at the Shenzhen site had slipped to only 20 percent of its peak. 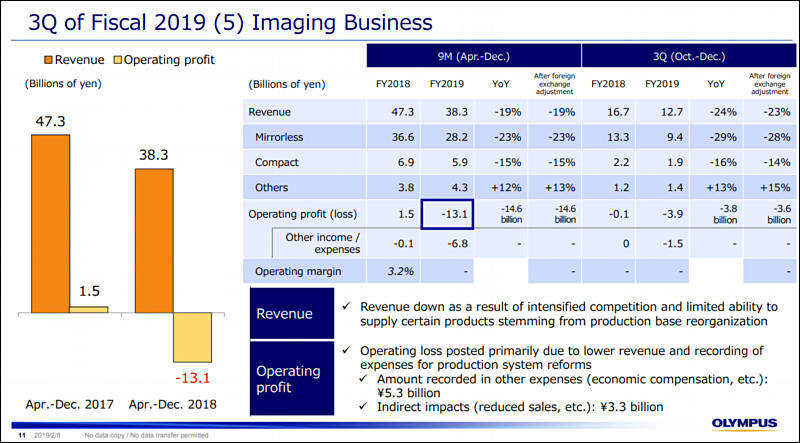 As we can see, effective Japanese managers did not invest properly in their factory equipment, and just put most profits during hot years into their bonuses and investors payments. Since around September panic rises constantly (it never happened even during corruption attack on Olympus), most of top people are talking and looking for new jobs. 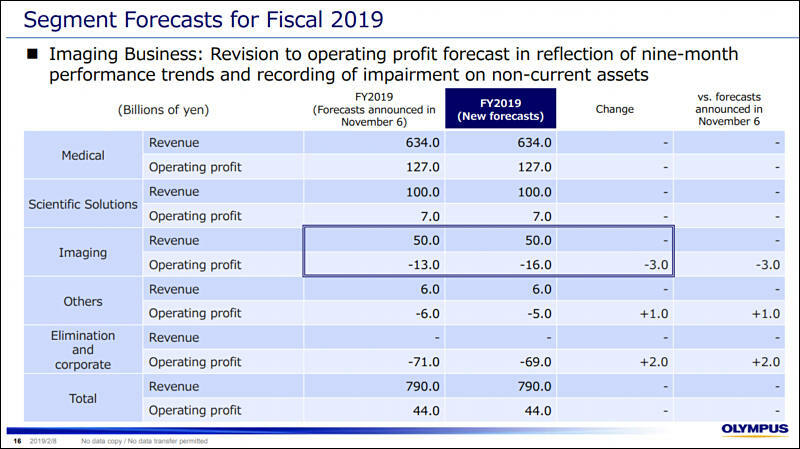 We can see sudden demise of all imaging branch around August or similar.